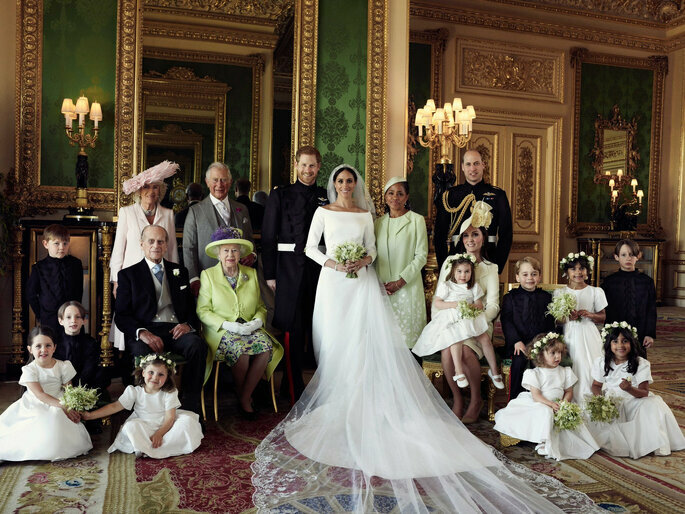 Kensington Palace has released the first official photographs of the wedding between Prince Harry and Meghan Markle, which took place this Saturday, May 19. 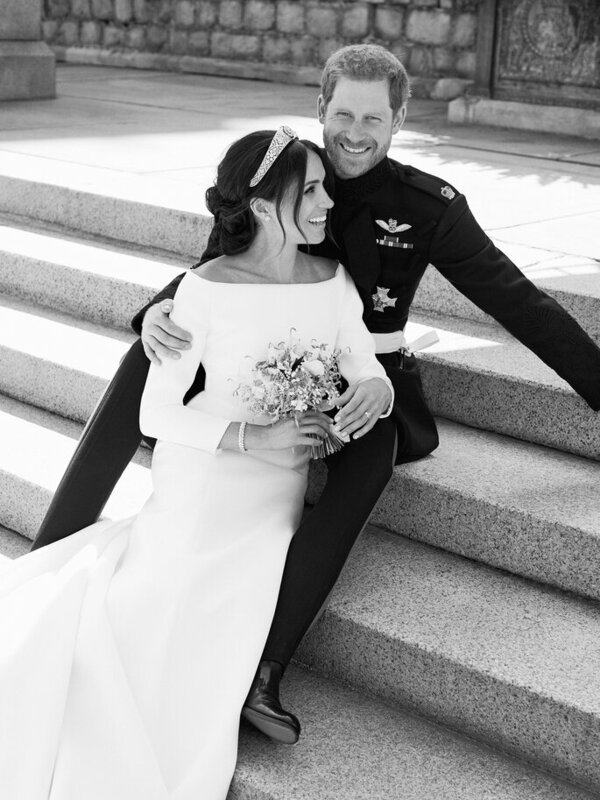 The now Dukes of Sussex have once again chosen Alexi Lubomirski, the same photographer who took their gorgeous engagement photos, to photograph their big day. 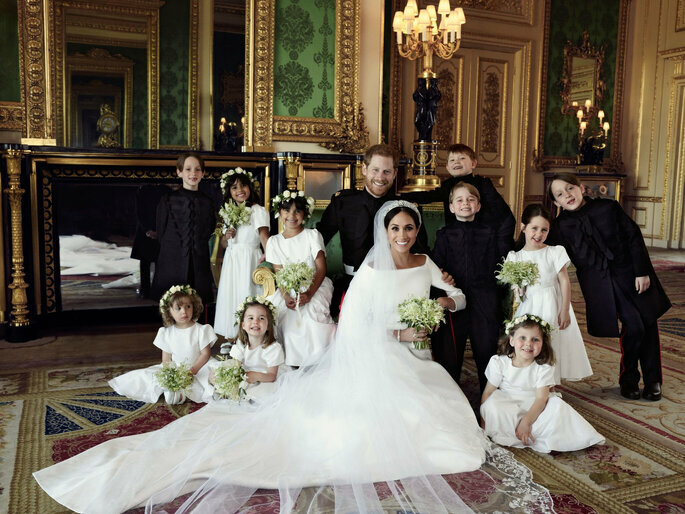 The family photos were taken in the Green Drawing Room, a room at Windsor Castle, which blends in perfectly with the colours of Queen Elizabeth’s look and the mother of the bride, Doria Ragland. Undoubtedly, once again the photographer has achieved excellent photographic work, which conveys the personality of the Dukes of Sussex – especially in the photo of just the two of them, where Meghan is seen for the first time without aher beautiful embroidered veil.